"We hope to see you and your dog very soon!" Clicking - the way to create calm and confident city pooches! 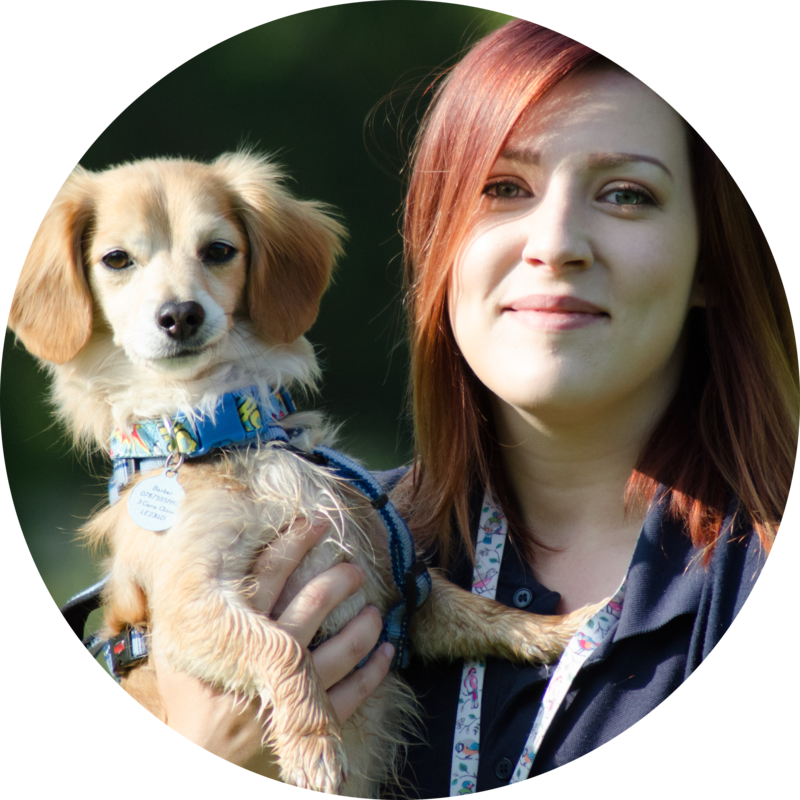 Based in Stoneygate, Leicester, Amy developed her passion for training through her Pet Care Services business. She has experience of caring for and training a huge variety of dogs of all breeds and sizes but her first love is her own little Dachshund cross Chihuahua. Amy has a special interest working with puppies and their humans so that they can 'start right' and find perfect problem-preventatives, as well as problem-solving and training adolescent and adult dogs.